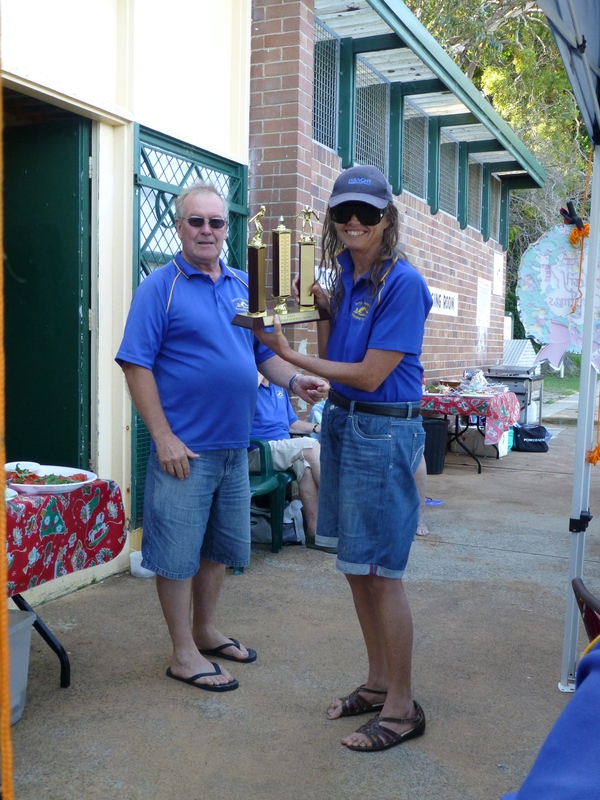 All that changed last Sunday, when, after racing in three, fifty metre freestyle events – heat, semi-final and final- against adult swimmers (both male and female) I actually WON! So now it won’t be long before my feat is officially recorded for posterity – written into metal; and as the years go by, swimmers from our Club will look and ponder….Who was this Margaret Sharp?? ?